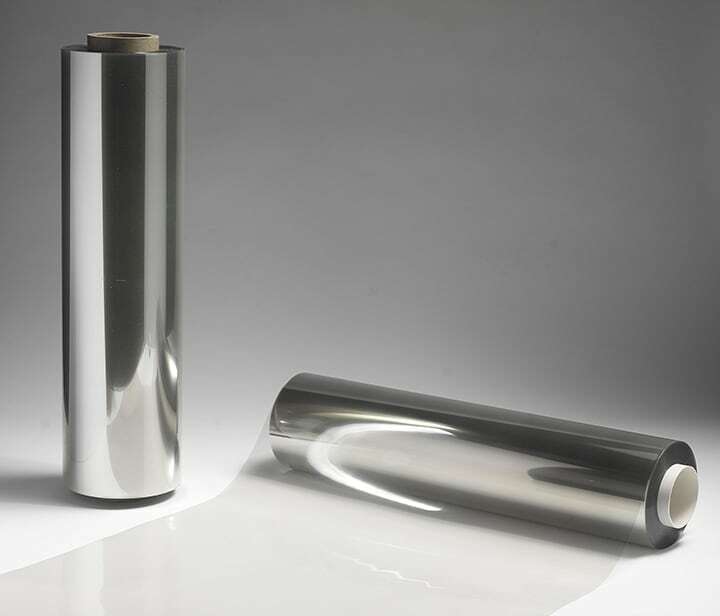 Memcon's range of Indium Tin Oxide (ITO) Coated Polyester Film has been developed to meet the ever demanding needs of the market for a high quality transparent conductive film. Our products have been utilised in a wide range of applications such as electroluminescent (EL) lamps, touch screens, position sensors, transparent heaters, shielding and liquid crystal displays (LCD). The MITO series is produced utilising a vacuum sputtering process that ensures an excellent coating uniformity and adhesion to the base film. High visible light transmission and low reflection are optimised for improved end product performance. Our ITO features electrical uniformity of 10 ohms per square foot. Standard roll length is 100M in widths of 305mm and 610mm, custom widths such as 1000 or 1200mm are also available. Pre-cut sheets are available on request.